1) It filters out quotes that are misattributed. In fact, it allows the reader to verify the accuracy of the quote. 2) Not all printed sources deserve equal levels of confidence in their accuracy. Sources range from being devotees’ remembrances of brief encounters with Bhagavan, recorded years after, to being accounts written by devotees who lived with him for years and took very careful notes of conversations and events. 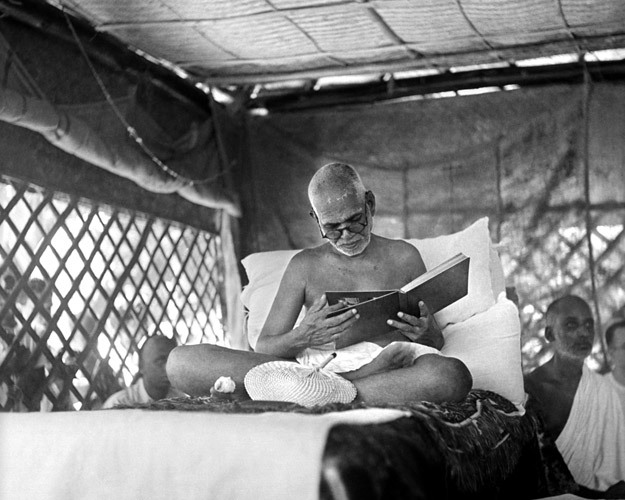 Much of the latter, as well as those works written by Bhagavan, have been carefully checked by Bhagavan. 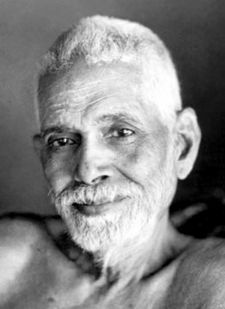 (For an excellent list of such sources, please see https://luthar.com/2014/05/25/recommended-books-for-teachings-of-sri-ramana-maharshi-by-dr-harsh-k-luthar/.) Not all sources are of this high standard of reliability. Nevertheless, excerpts or quotes from less reliable sources have their merits, since they reflect the experiences of actual devotees, as long as they are referenced. 3) Devotees may find the context that the quotes appear in. If the quote is of great importance to a devotee, then the context that may shape the interpretation of that quote may also be found to be of great importance. I agree with your suggestions about referencing. Thank you.